Whether it’s a manual or an automatic our car is our most prized possession. It reflects a lot about our personality and who we are by just looking at some main points like its cleanliness, any dents, paint worn off.etc. Every car comes with it’s own features and is unique in its own way. To maintain our status here are some tips and things you should avoid at all costs. 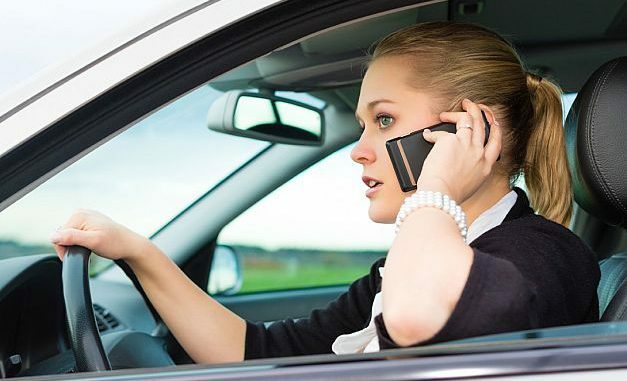 These are major things to save your car and yourself. Its also important for you because after sometime yo have to sell your car, so if its in god condition you can easily sell car in Dubai or any other city in just 30 minutes. You can Sell any car is 30 minutes online. lets get back to the topic. 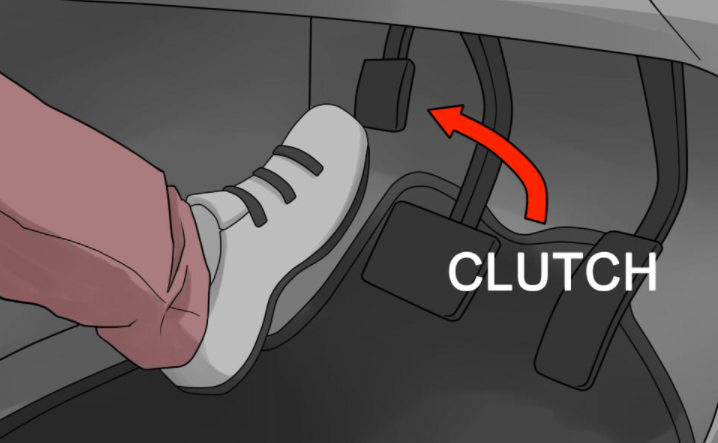 Don’t worry, if you have a manual car or an automatic, this article covers both so keep reading! In the GCC its quite possible that your car gets overheated. After all there are 3 factors (Traffic, heat and less coolant) and it goes without saying all these 3 happen in the GCC, well at least 2 of them. In other words, prevent driving when you feel like your car is over heated. How to know if your car is overheated? Well for starters, check the temperature gauge and if it has risen past the normal limit quickly then you’ve got yourself an overheated engine. How to prevent it? Well if your in the middle of traffic and cant find a way out, try turning on the heater, yes, it’s a bother especially when its hot, but its better than facing engine problems you don’t want to deal with. The heater will transmit the heat from the engine to the car and when you find place to get out go ahead and do it! Ahh, that dreaded signal that tell us our fuel is over, we all avoid it don’t we? At times we even ignore it but tell you what, its not good for your car. 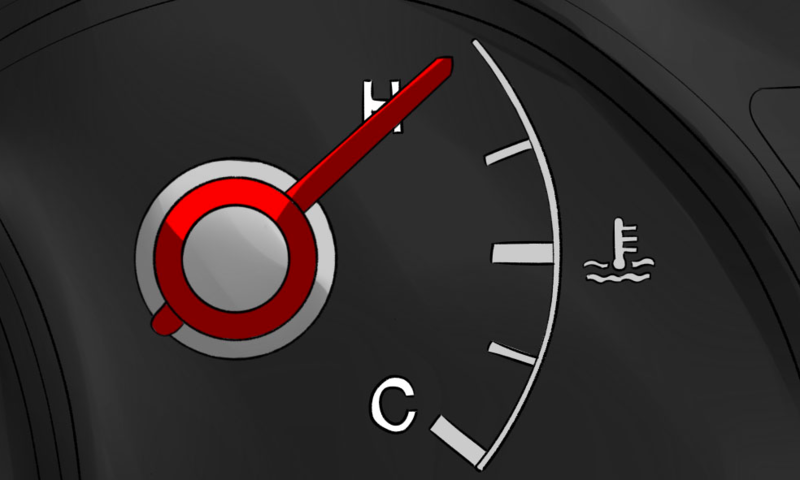 Driving till your fuel reaches zero is dangerous for your engine so its best once you see that signal stop your car to the nearest pump and fill that tank! Never rest your hands on the lever. 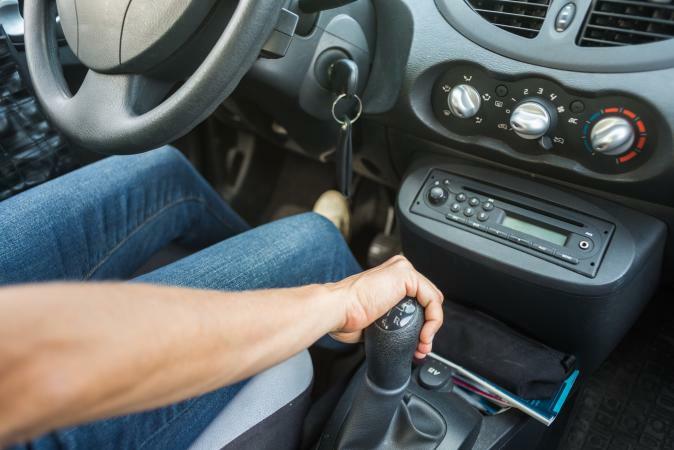 One of the most common mistakes everyone makes is resting their hand on the gear lever. Well that can be quite dangerous as the lever can be switched to any other model. It can cause failure to the selector fork. This theory may have taken over people minds and that it can save fuel but trust me it doesn’t do anything accept ruin your car’s engine. Now you know all the things to avoid so prevent them at all costs! Keep your car rolling.